Here is the Poster and Release Date. You can see the first look Promo here. 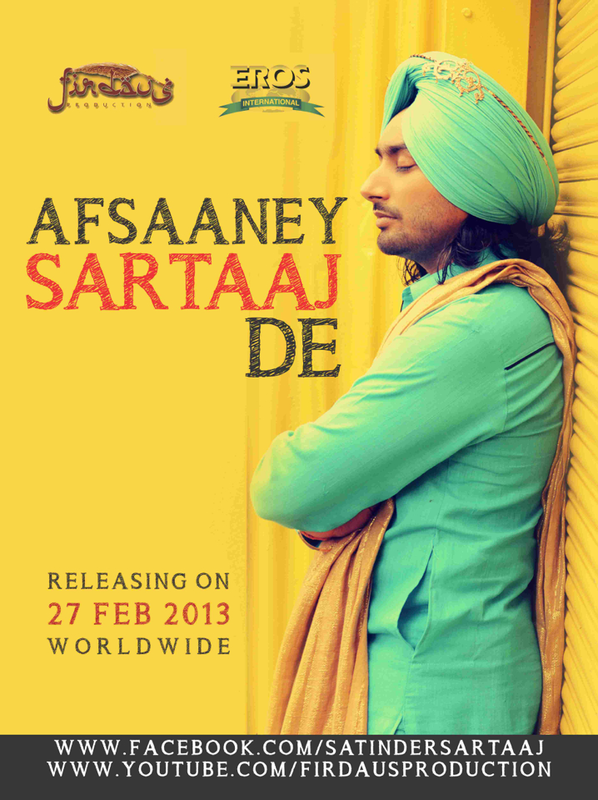 Afsaaney Sartaaj De - Satinder Sartaj - Soohe Khat - Music Album - 2013.